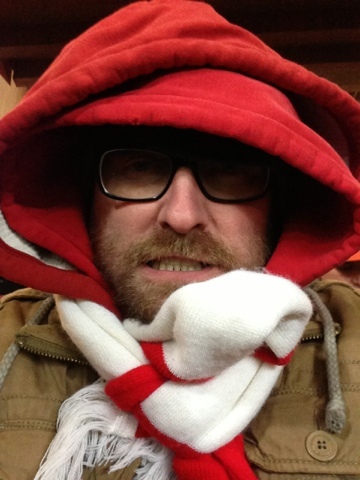 It was freezing at the Emirates Stadium last night at the FA Cup replay. Jack left it to the 86th minute to score saving us all another 30 minutes of extra time in the cold. We made hard work of it, but fully deserved to win the game. Wilshere absolutely outstanding, earned that goal. What a player.